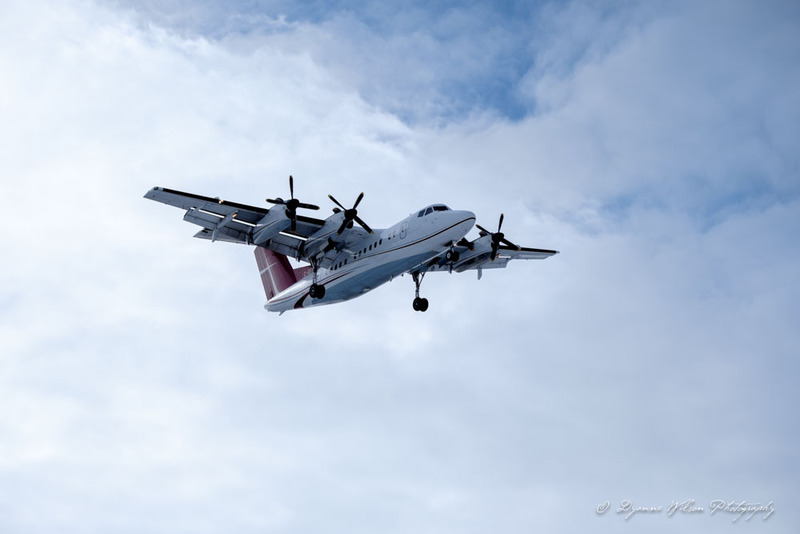 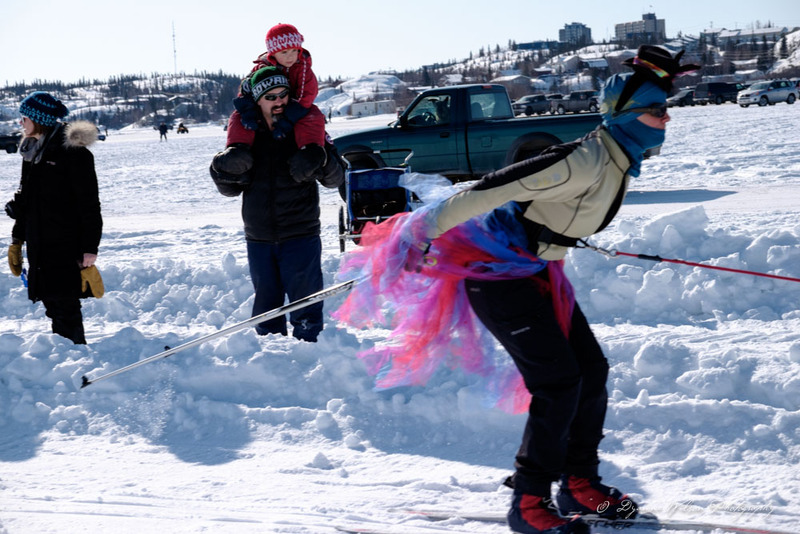 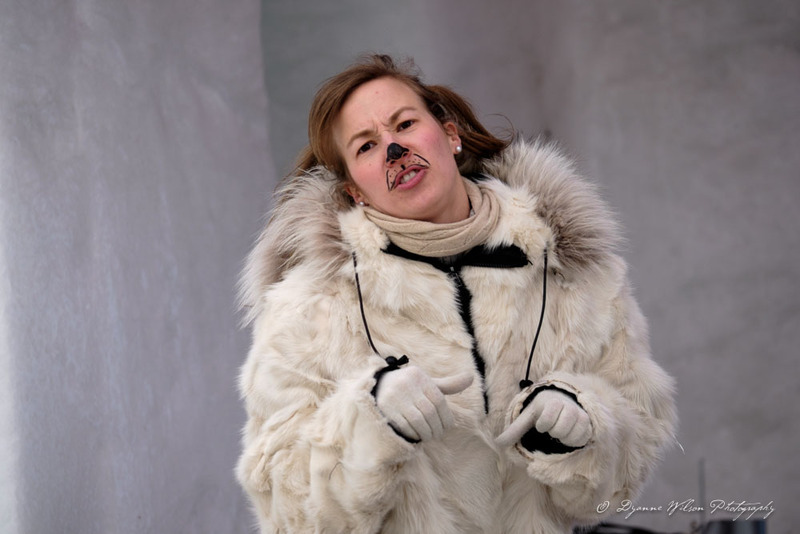 I was asked by my client to cover some of the fun going on at the Long John Jamboree 2016. 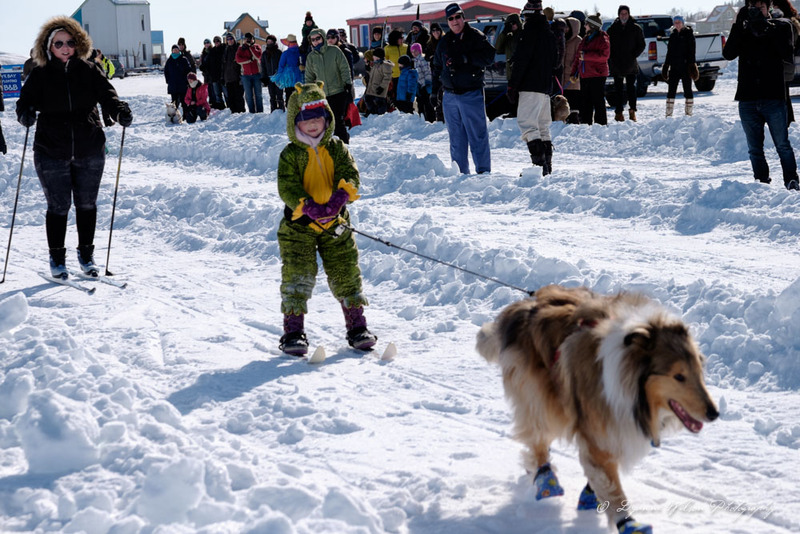 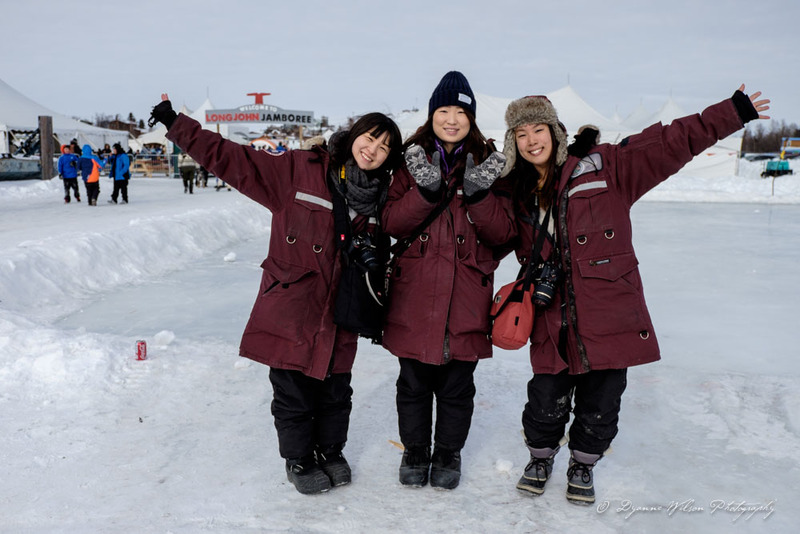 Boy Yellowknifers know how to have a good time in the middle of winter on a frozen Lake! 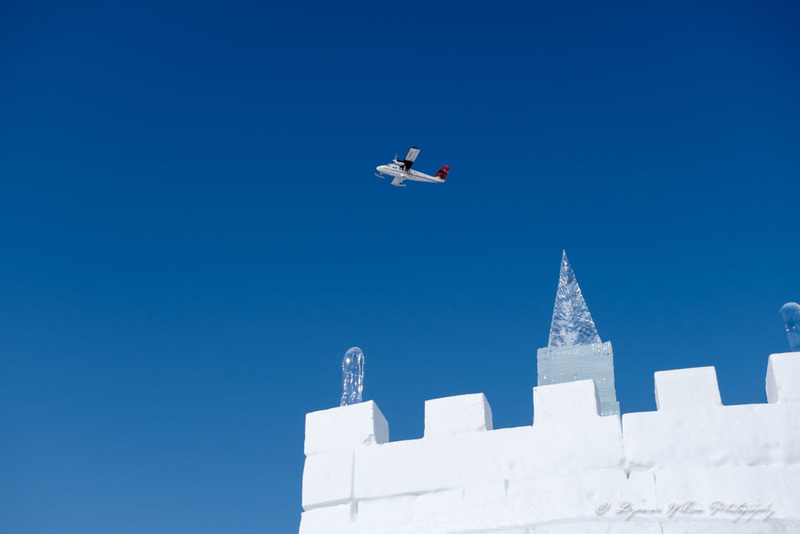 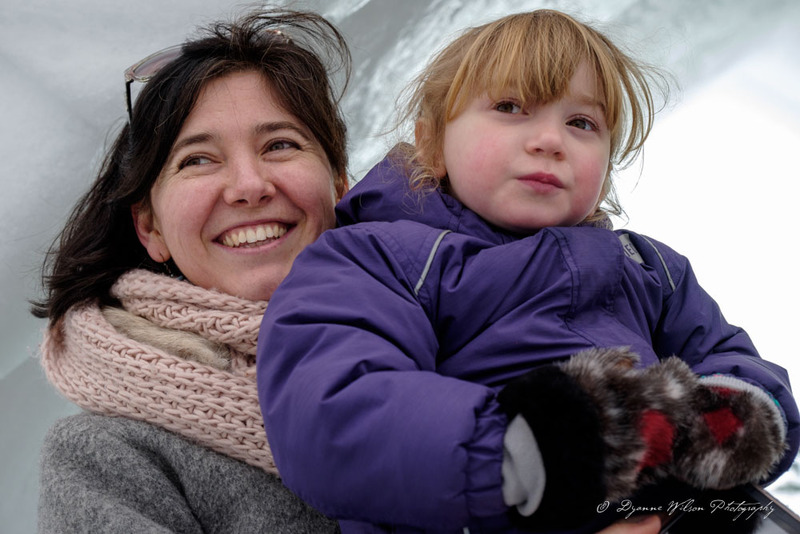 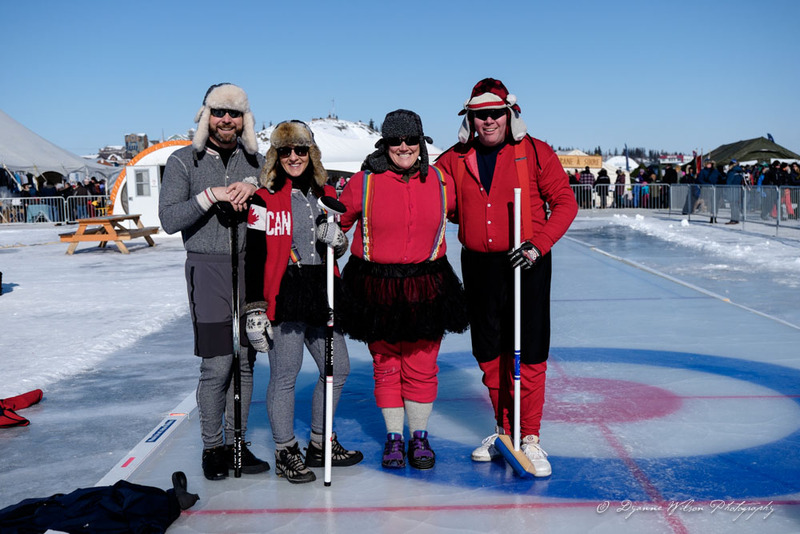 With its beautiful Snowcastle, featured artists, curling Johnspiel, skijoring races, food, airplane and helicopter rides there is fun for everyone!